Liverpool Electronic Soul singer-songwriter Gazelle has just unveiled her powerful debut single Stay For The Night, produced by Tom Anderson and Xamvolo. Stream it below! It's important to me for my songs from personal experiences or a true story that I’ve witnessed. ‘Stay For The Night’ is actually about how my friend met her boyfriend in the crowd at a festival we were at; that bubble of pure contentment when you automatically connect with someone you meet and you don't want the night to end. Gazelle is one of the leading lights in the North-West’s burgeoning Soul music scene. 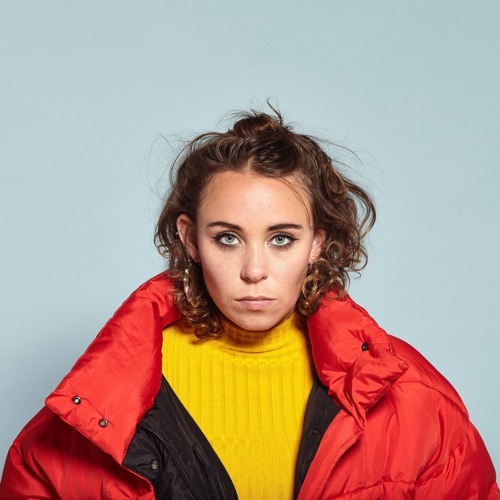 The 25 year old singer-songwriter has been co-signed by a wealth of regional tastemakers, who have been taken by her special style of melodic soul, tinged with equal measures of Pop and Jazz.